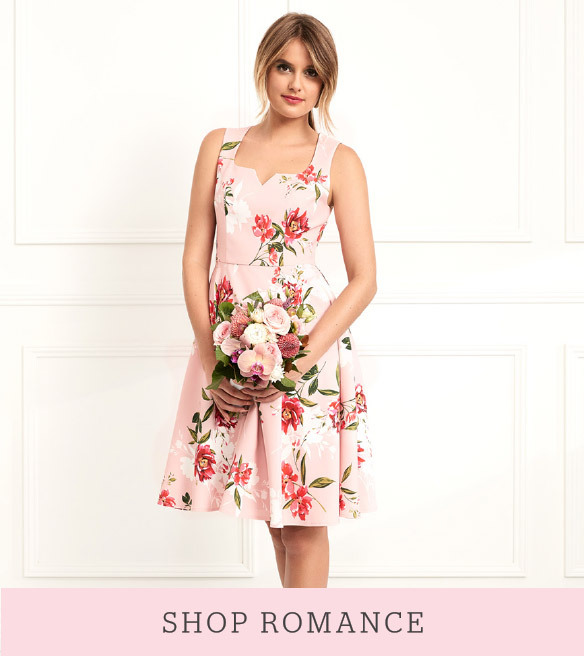 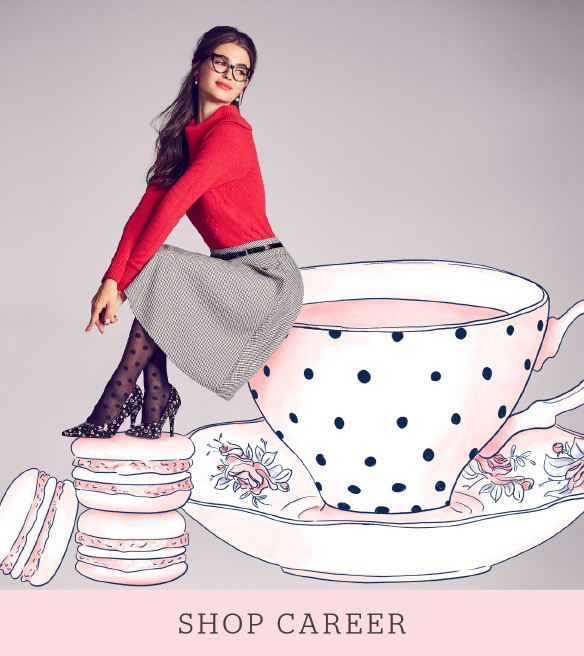 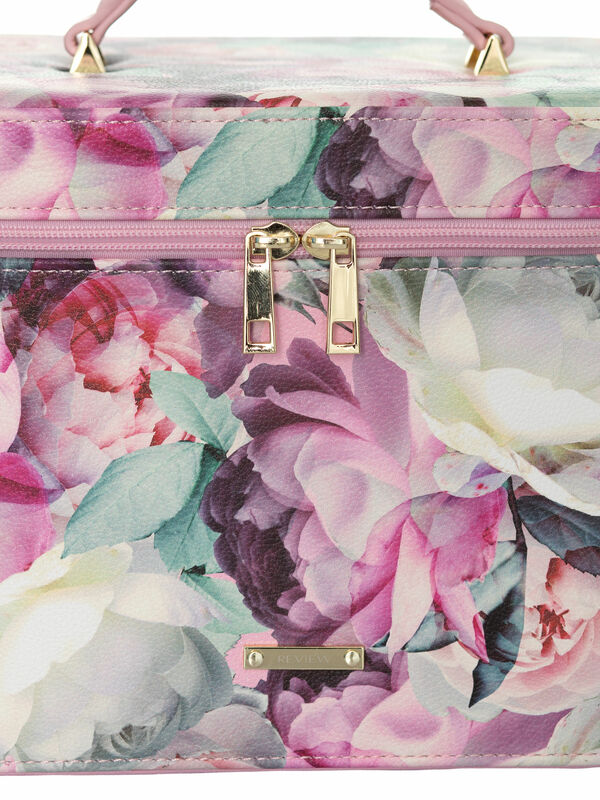 Tea Party Vanity Case https://www.review-australia.com/global/tea-party-vanity-case-blush/RE19ACC053.RERED102.OneSize.html Hard boxy vanity case in leather-look pastel florals. 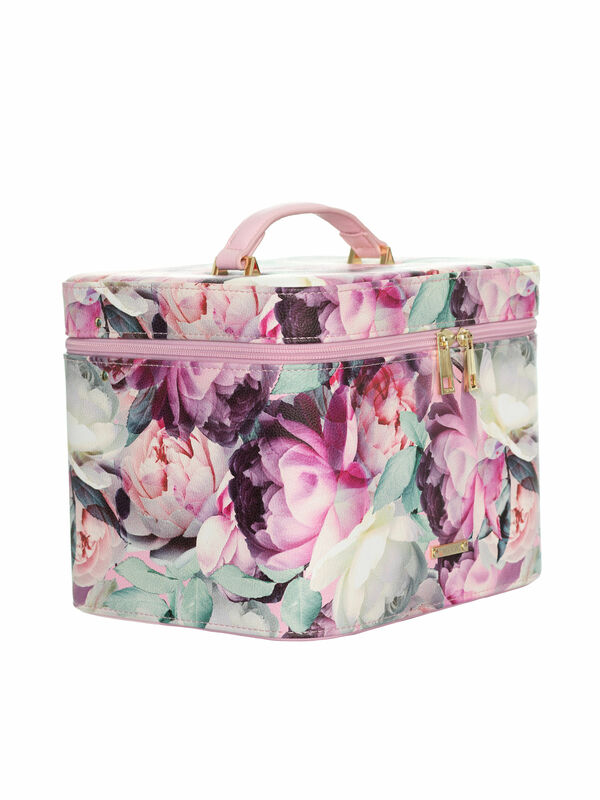 The boxy vanity case features an inner mirror compartment, jewellery compatment in soft velvet and a leather-look floral print outer. 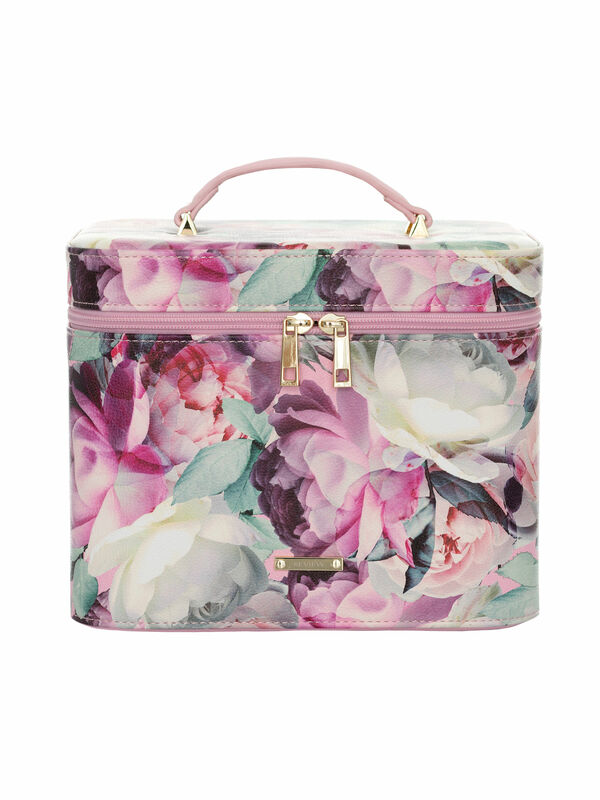 Hard boxy vanity case in leather-look pastel florals. 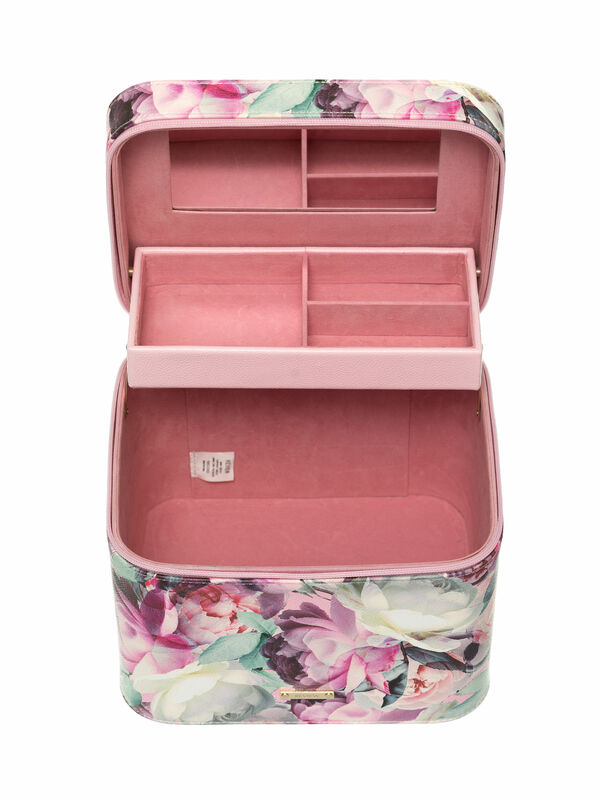 The boxy vanity case features an inner mirror compartment, jewellery compatment in soft velvet and a leather-look floral print outer.